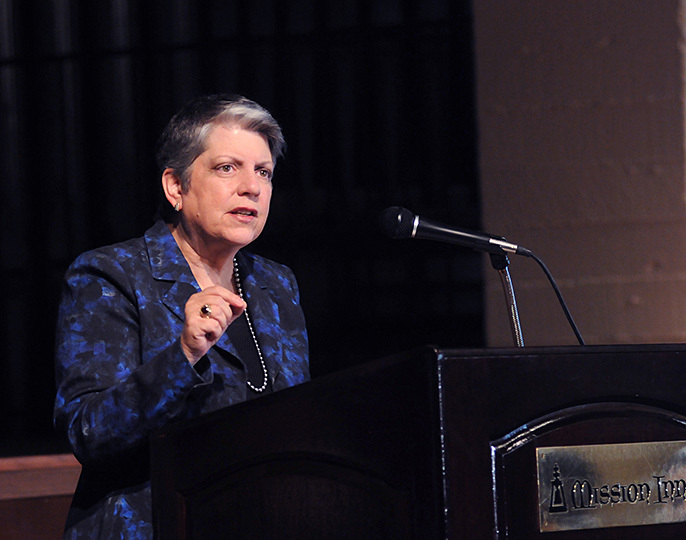 President Napolitano thanks UC advocates for their involvement in federal budget issues. 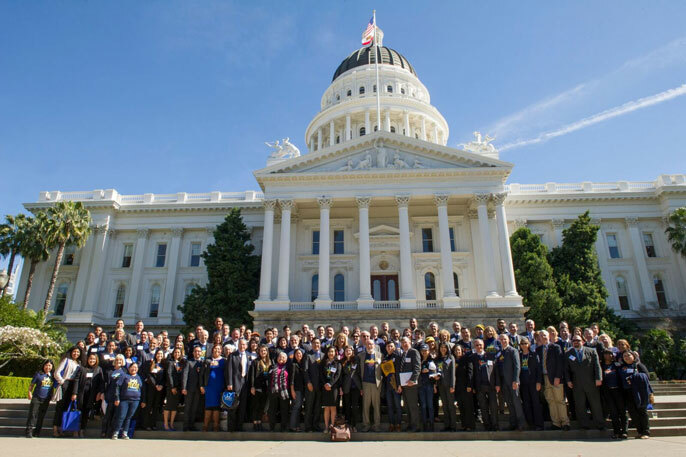 In a Feb. 24 letter to the California delegation, Napolitano outlined the university’s federal fiscal year 2017 appropriations priorities. National leaders share insights into providing an elite public education at Feb. 26 symposium. 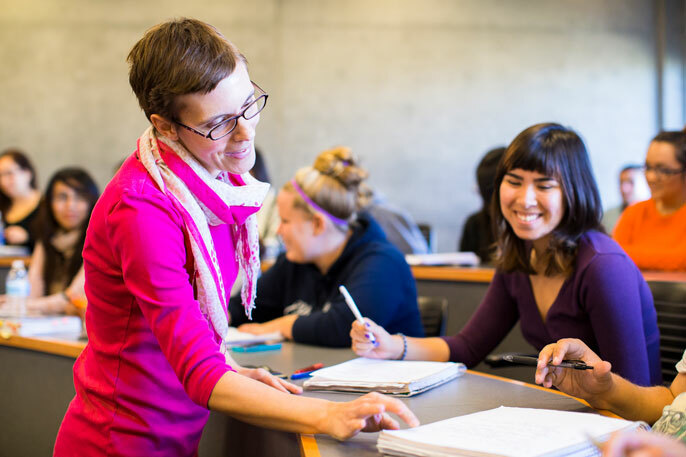 Regents approve budget plan to enroll an additional 10,000 California undergraduates over the next three years, including 5,000 freshman and transfer students in 2016-17. 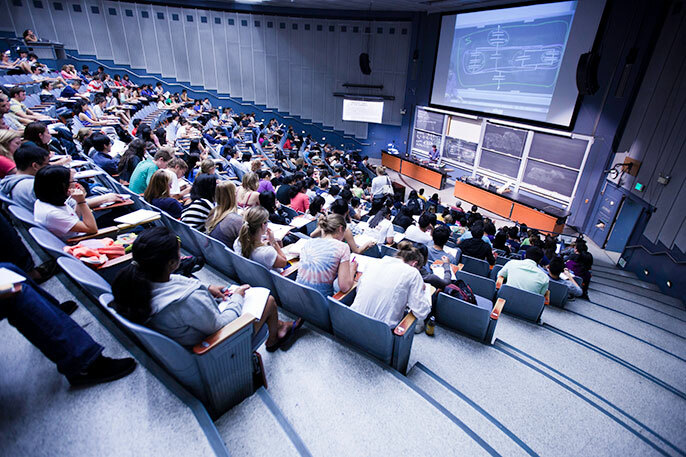 Regents will consider a proposal to grow in-state undergraduate enrollment over three years, bolstered by additional state funds. UC president asks Riverside business leadership to support state budget augmentation for higher education. 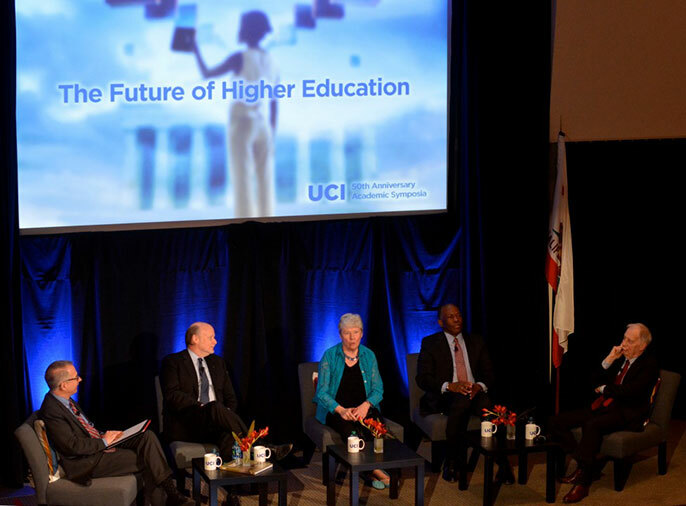 Governor, UC president describe talks as 'positive, productive' at UC Regents meeting. 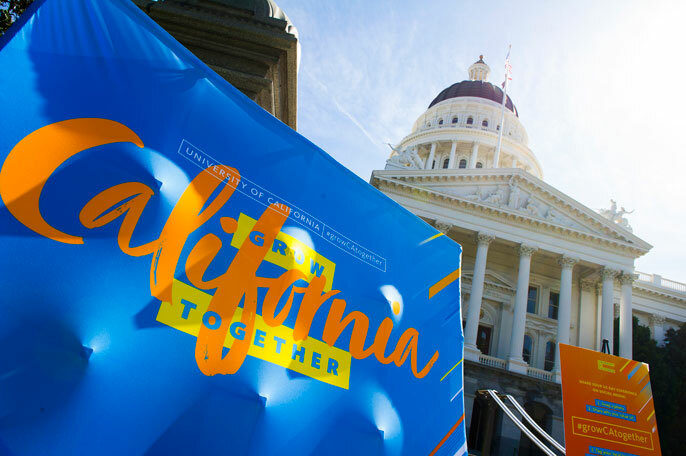 UC's president petitions congressional delegates for financial support for innovation, educational opportunities for Californians and advancing health care.